This February half-term, we'll be screening a firm family favourite on the big screen within the majestic Great Hall here at Discovery Museum. There will be more than just the movie to enjoy, meet some circus performers, have your ticket stamped by the ringmaster and much more! 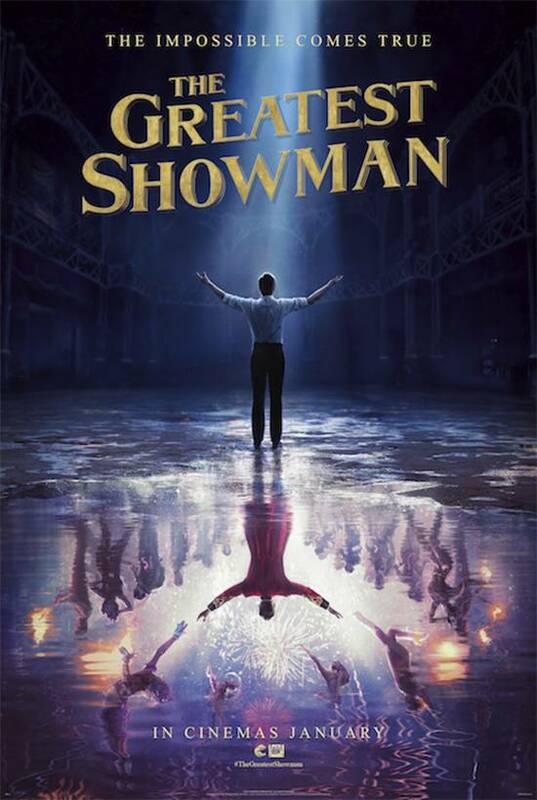 'The Greatest Showman' is a bold and original musical that celebrates the birth of show business and the sense of wonder we feel when dreams come to life.